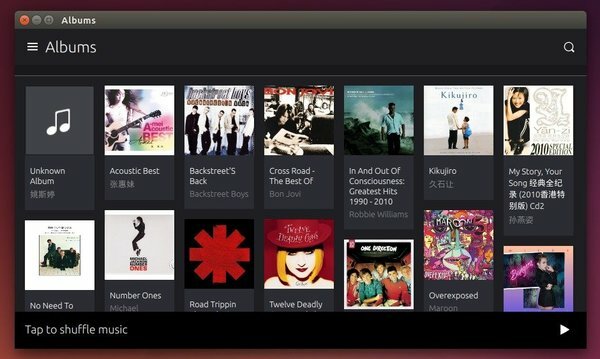 For those who are running Ubuntu 14.10 or Ubuntu 15.04, here’s how to easily install a desktop preview of the Music App 2.0 which will be installed on Ubuntu Touch devices. 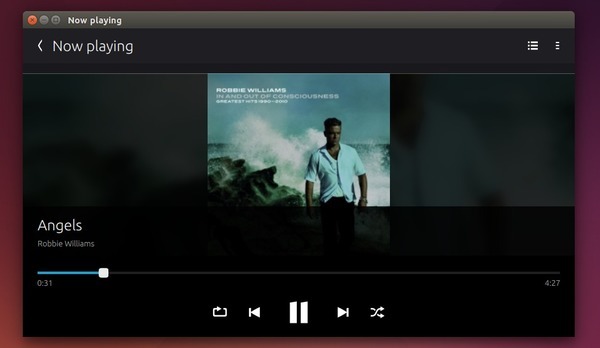 I’ve tried this Music App a few days ago in Ubuntu 14.10, but got ‘std::runtime_error’ similar error although the bug has been marked as fixed. For those who don’t want to add PPA, grab the .deb packages directly from launchpad page. 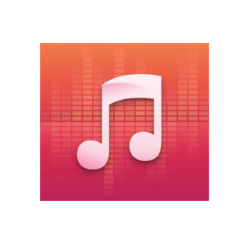 I installed in ubuntu 16.04 unity 7 and shows no music found, some fix?